Jaguar's stunning F-Type coupe and convertible for 2016 see major changes to their drivetrain, proving Jaguar is wasting no time upping the ante with its latest success story. The 2-seat F-Type sports car offers thrilling performance and even more variations this year, including a new F-Type R convertible with standard all-wheel drive (AWD). 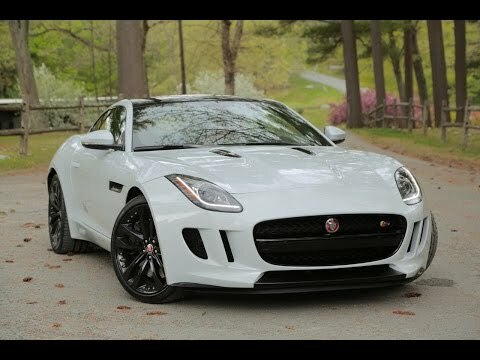 Jaguar Land Rover North America, LCC (Jaguar) is recalling one 2016 Jaguar F-Type vehicle manufactured February 3, 2015. The affected vehicle has the power steering system still set in the supplier's factory operating mode. In this condition, in the event of a steering system malfunction, the vehicle can experience additional steering inputs from the electric power steering system. If the vehicle is in motion when this occurs, the driver may unexpectedly lose the ability to control the vehicle, increasing the risk of a crash. Jaguar will notify the owner, and a dealer will either correct the steering system software or replace the steering rack, free of charge. The recall is expected to begin October 31, 2015. Owners may contact Jaguar customer service at 1-800-452-4827. Jaguar's number for this recall is J055.